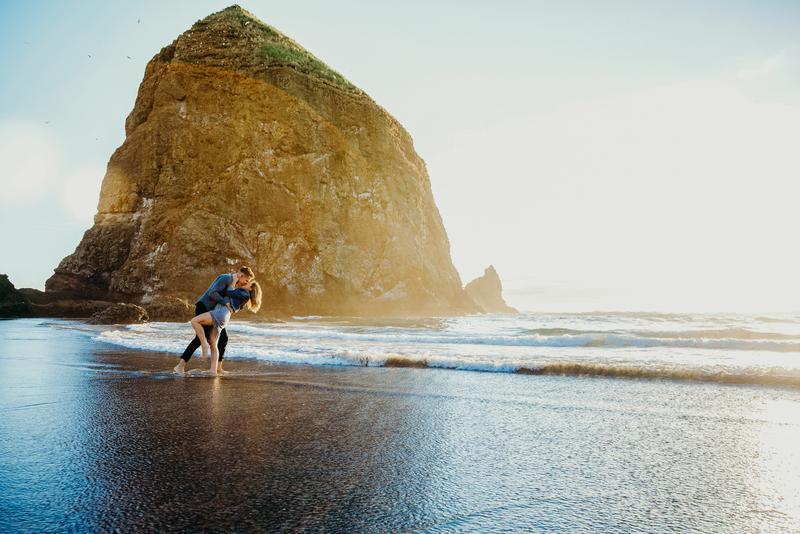 "We were familiar with Whitney's photography prior to our wedding, so when we decided to get married and look for a photographer, we knew that we wanted her to capture our day for us. Lucky for us, Whitney agreed to fly the long distance to London, UK and despite having not seen either of our venues in person, only online, it was like she had shot there many times. We were attracted to her mixture of black and white/colour shots, the attention to detail, natural and traditional blend of photography, that she manages to capture effortlessly all in one day. She was professional, friendly and put both us and all of our guests at ease on the big day. Upon our arrival back from our honeymoon we were incredibly excited to see our photographs; we were not disappointed. 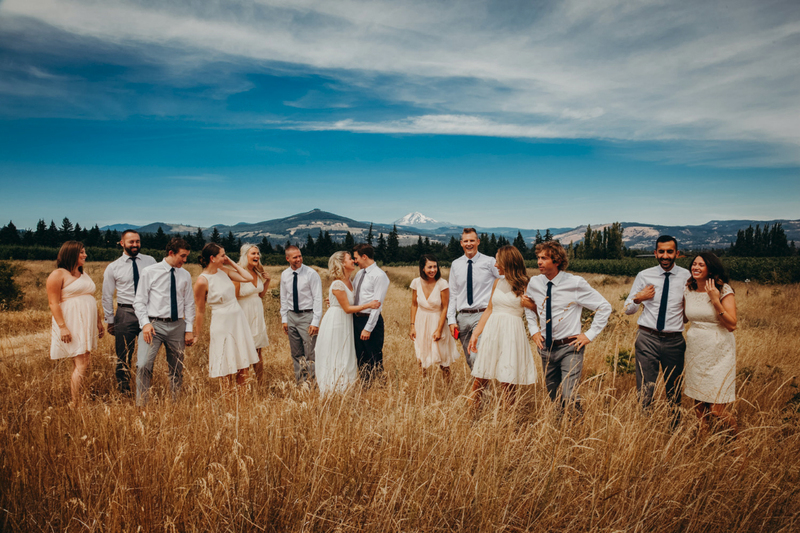 The photographs of our wedding taken by Whitney, are like a story of our day: she captured the mad hair moments, the traditional group pictures of family and friends and most importantly the attention to detail, that we thought only we noticed. They are absolutely superb and everyone compliments them. Therefore we would like to compliment her: a fabulous, professional individual with such talent: thanks Whitney, we'll treasure our wedding photos forever; you created an excellent memory of our day. We highly recommend you." -- Alanna P.
"Whitney did an awesome job on our special day! She is VERY easy to work with. She really listens to what you want. Whitney is a professional, compassionate photographer. Working with her was a privilege as well as a pleasure. We got our film back way earlier than expected. We loved our pictures! We will definitely be coming back to her for our important family milestones. We loved our time with you Whitney! I just wished we could have had you the whole day!" -- Kim F.
"We are so lucky that we picked Whitney as our wedding photographer. It sure felt like a gamble at the time, meeting so many different vendors and deciding who was the best fit...Our biggest worry was picking the right photographer. 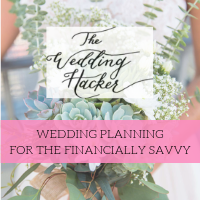 I was totally impressed with Whitney's portfolio and stunned that she was within our budget. After a quick meeting, we doubled-down on Whitney. Day of the wedding went so well thanks to many people, particularly Whitney. She was super quick with my partner and I as we got ready in our respective suites and she seemed practically invisible at our ceremony. I'll admit, I was focused on my bride but looking at the photos now, we are just blown away at all of the incredible shots she snagged; I do not know how she did it. Some of our favorite shots are of us getting ready - it looks like we posed for them but we just didn't have the time - Whitney captured it all anyway. 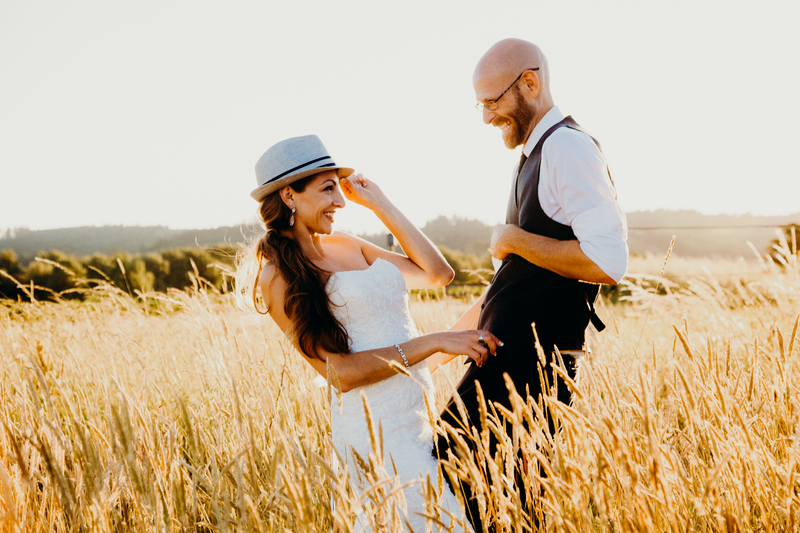 Something else that we deeply appreciated - Whitney took time at our reception to scope out our guests and got so many incredible shots of them with their partners, children, etc. Many are so intimate and touching that we are framing them and gifting them to our friends for the holidays. I know they'll cherish these photos just as much as we will. We got our photos within days of our wedding and had so much fun looking at them for the first time. We are so thrilled and hope to work with Whitney again someday. Thank you Whitney!"